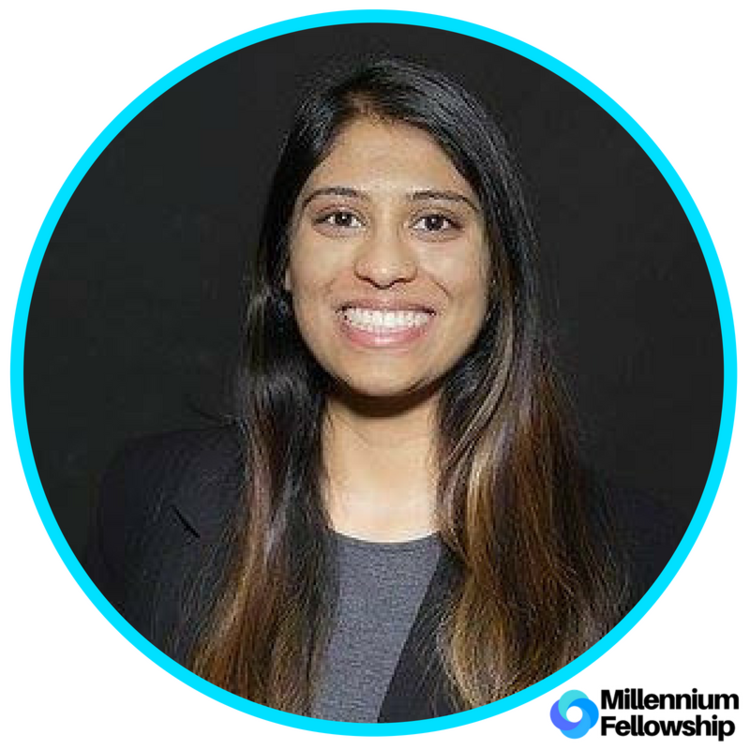 UNITED NATIONS ACADEMIC IMPACT AND MCN PROUDLY PRESENT ARUNA HENNA BATTAN, A MILLENNIUM FELLOW FOR THE CLASS OF 2018. Henna Battan is a fourth-year student at the University of California, Davis. Her major is Managerial Economics. Prior to transferring to Davis, she attended her local community college where she was able to recognize her passion for helping others. Furthermore, she’s hoping to pursue a career in nonprofits and/or public service. Outside of academics, she enjoys being involved in extracurricular activities on campus. With the remainder of her time, she enjoys spending it with her family and friends.